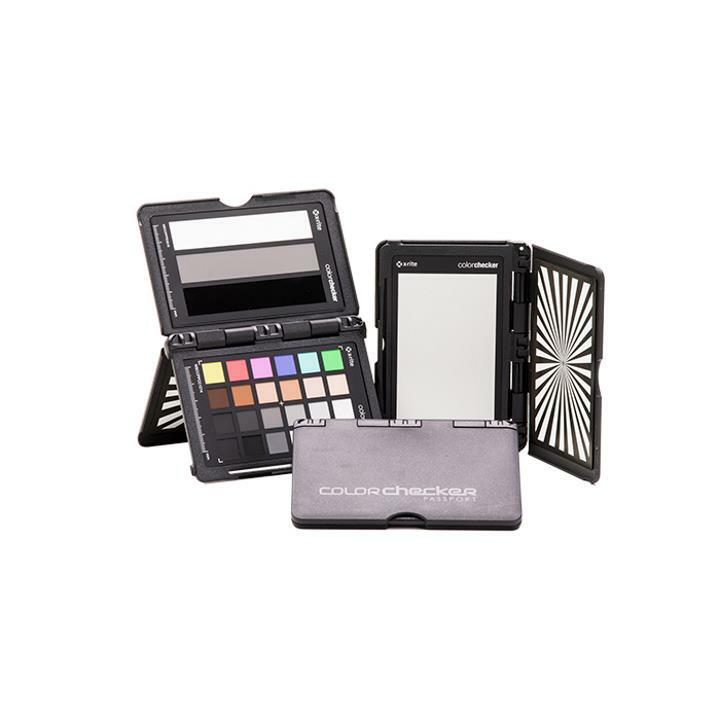 Video Color Chips: Includes 6 chromatic color chips aligned with video production, 6 skin tones chips, 6 gray balance chips, and 6 highlight and shadow chips (including a high gloss black) to achieve the ideal color balance. Grayscale Target: 3 steps include white highlight, 40 IRE midtone gray, and saturated high gloss black reference patches to achieve perfect exposure. White Balance Target: Create custom in-camera white balance for a consistent neutral point, eliminating the need to color correct each frame later. Focus Target: A chart facilitating center and edge focus. 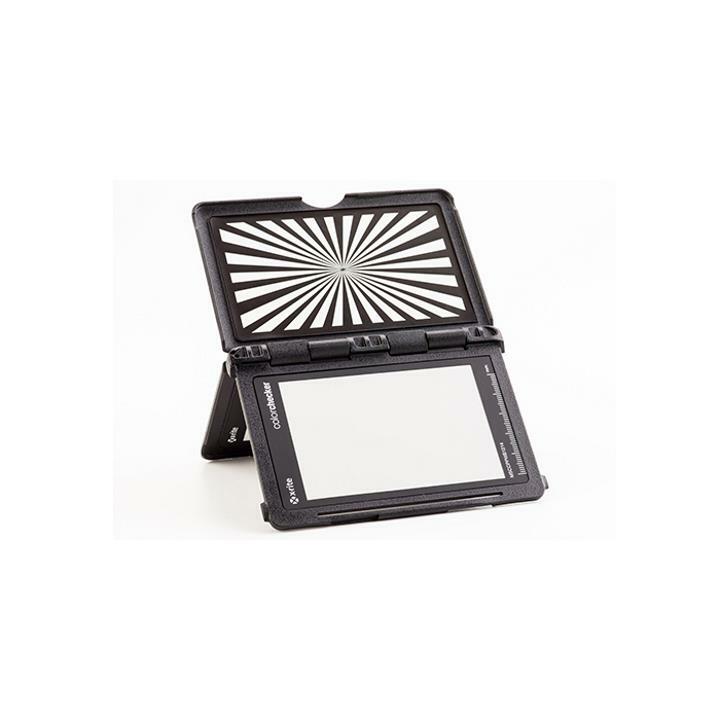 Portable Protective Case: Adjust to accommodate multiple positions so you can tailor the targets to any scene. Shoot for consistency. Shoot for Color Balance. Shoot for Neutral. Shoot for your creative look. 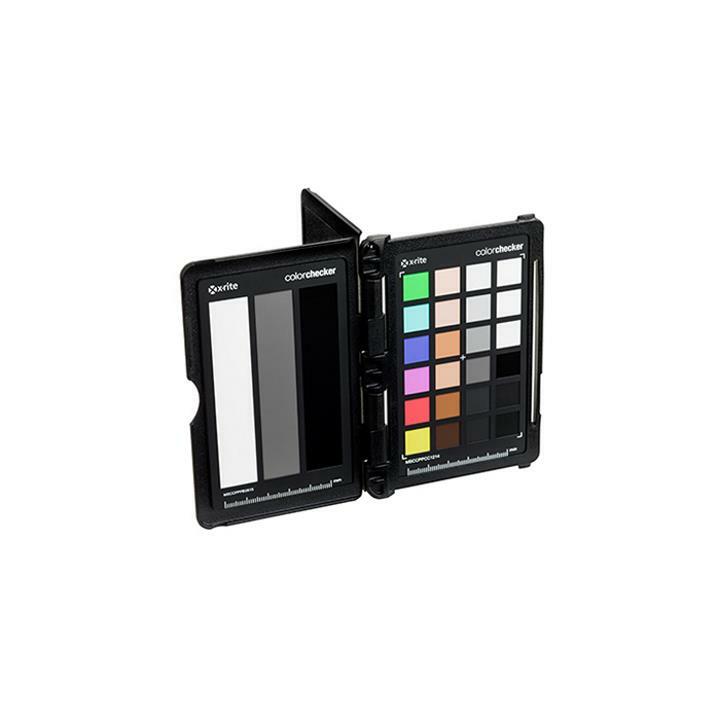 Take advantage of ColorChecker Passport Video’s range of skin tone patches from dark to light and different undertones to allow you to see how flesh tones will reproduce in the final product. 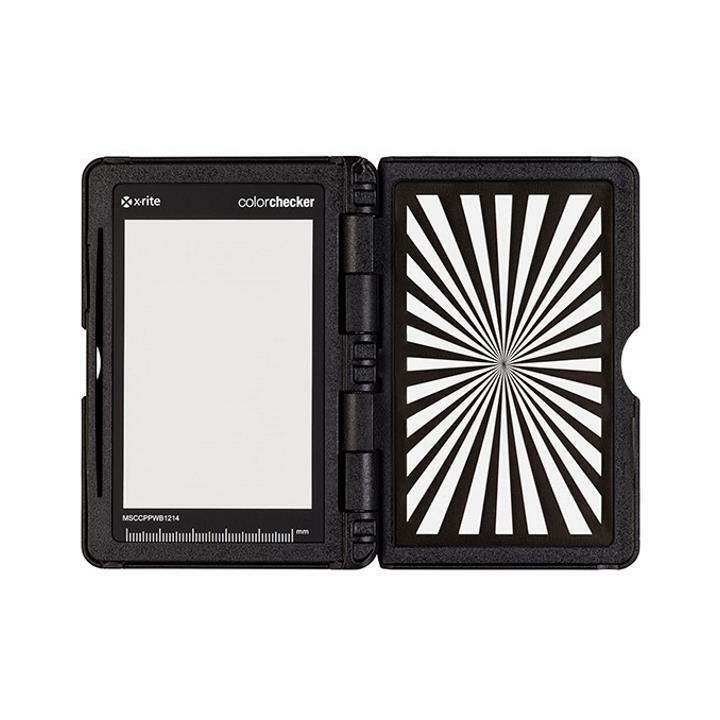 The convenient pocket-sized ColorChecker Passport Video target is great for pre-camera checks both in studio and on location. 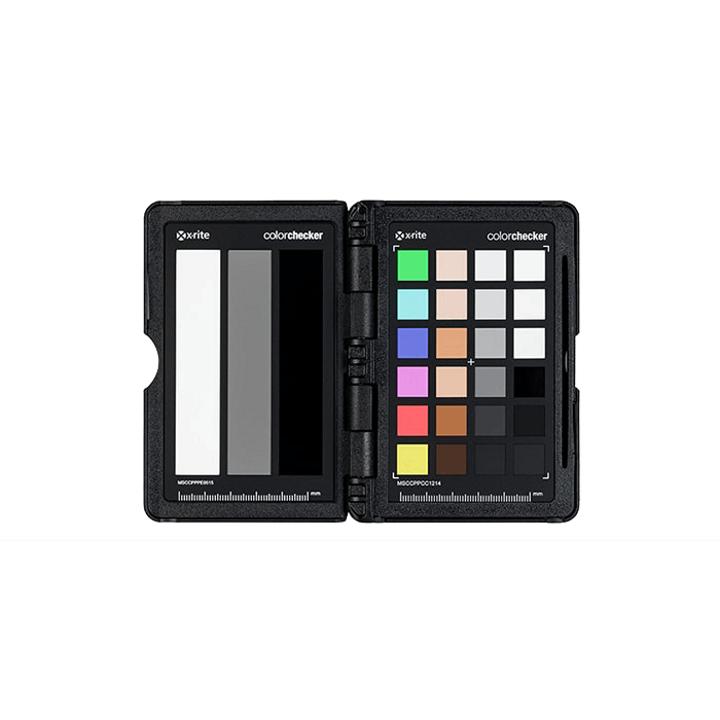 Include ColorChecker Video Passport in every shoot to make your video workflow faster, more consistent, more balanced and repeatable. You’ll save time and money, avoiding costly mistakes and frustrating color corrections after the fact. Best of all, you’ll get to your creative look faster.